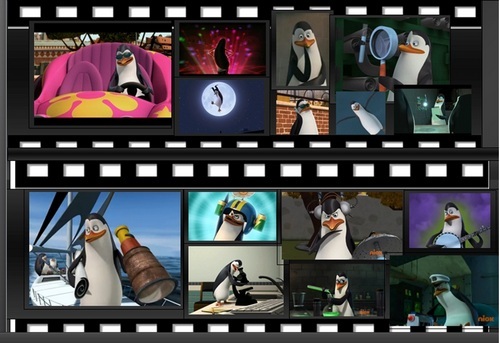 Kowalski wallpaper August. . HD Wallpaper and background images in the Kowalski club tagged: kowalski the penguins of madagascar penguin smart one. Nice! Nice! It's strageticaly awesome! Great! What episode is that on yacht?